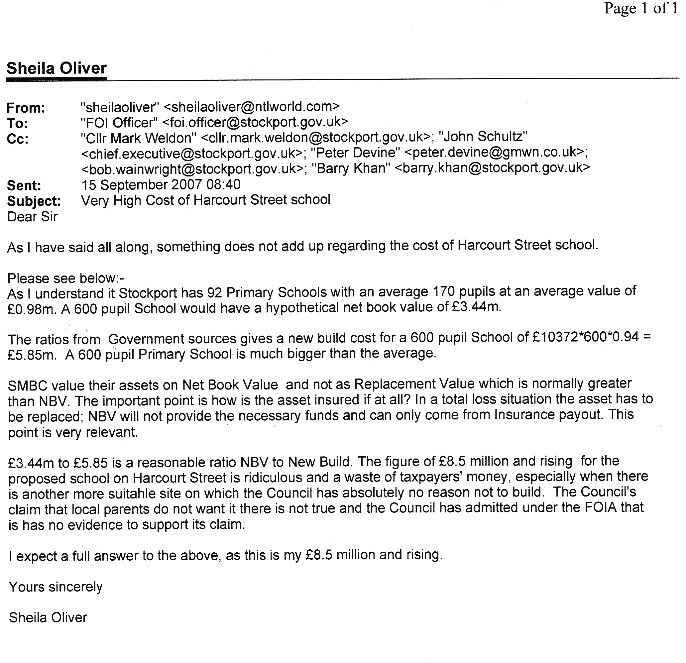 My querying the ludicrous cost in 2007 of the 525 pupil Vale View School, with the help of someone I admit. 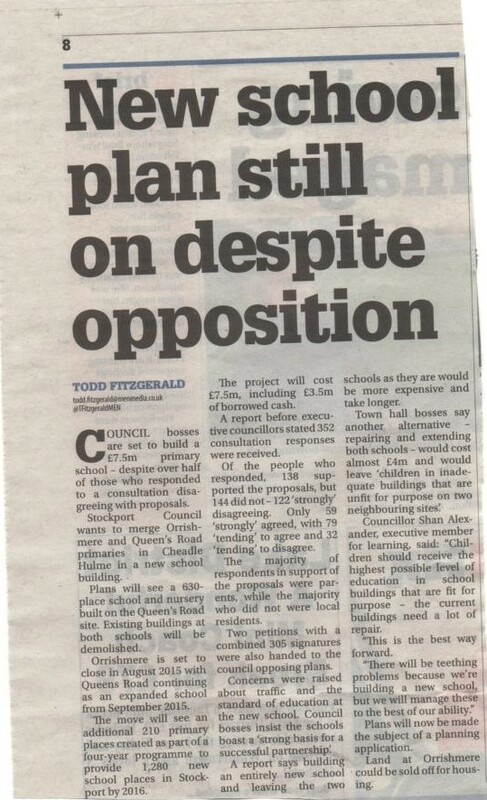 In both instances the Council owned the land. Something stinks and the LibDems have been covering up/are up to their necks in this.